for $279,500. The lot size is 132858 Sqft. Enjoy the serenity of Island Living on Puget Sound Waterfront! This 3+ Acre low-bank building parcel on Anderson Island is mostly level, lightly treed, with plenty of open space to build. 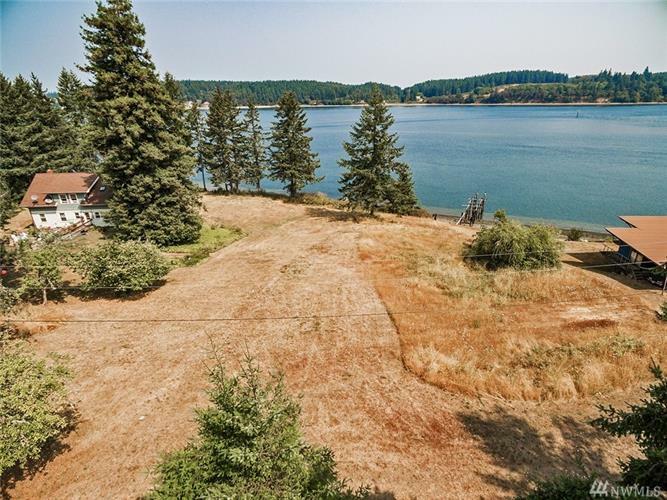 Build your Dream Home Oasis where you'll be captivated daily by views of Eagle Island & Puget Sound wildlife, while watching summer sunsets behind the Olympics. Well already in; geotech survey complete, wetlands study, septic design was approved but expired, Cape Cod house plans available. It's waiting for YOU!